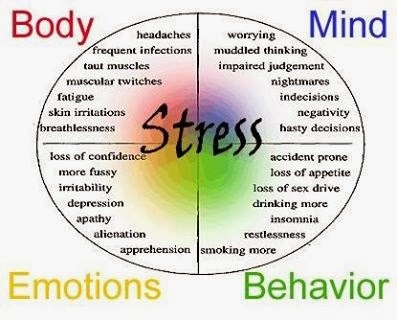 Does anything in this chart resonate with you and your life? You would be an amazing exception if it didn't. 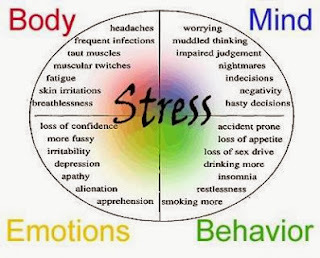 Stress is a natural occurrence of life, but how we manage and or react to it varies widely from one person to another. 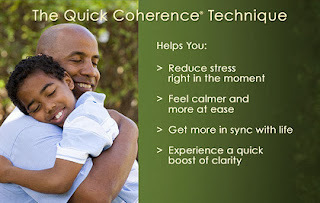 The Quick Coherence® Technique for Stress Relief ! 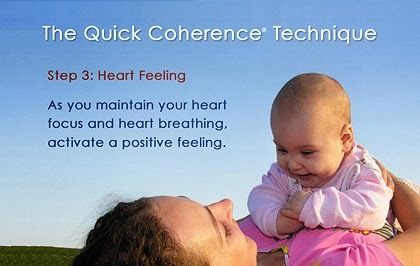 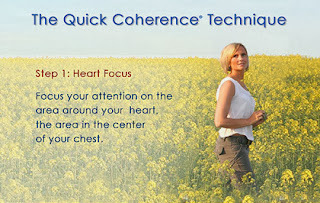 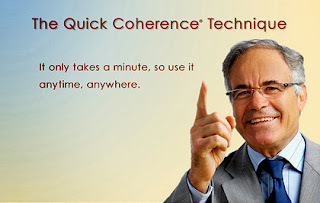 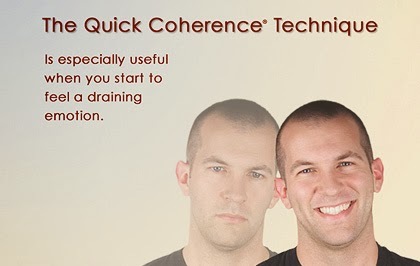 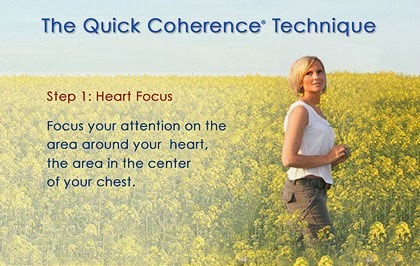 It creates a coherent state of relief in about a minute with the simple, but extremely powerful steps of the Quick Coherence® Technique. 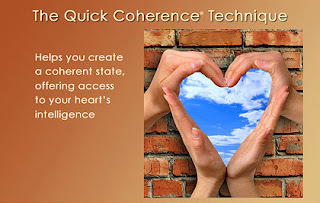 Using the power of your heart to balance thoughts and emotions, you can achieve energy, mental clarity and feel better fast anywhere and anytime. Visit The Institute Of HeartMath for details on this and other Heart based intelligence research.